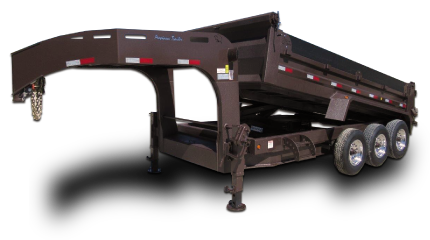 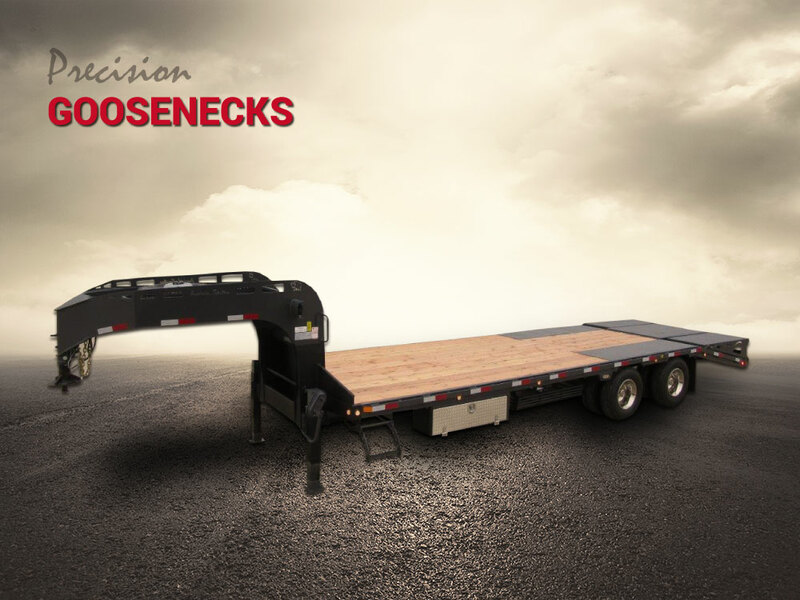 Precision Trailers manufacturers a full line of compact trailers for work and play, including fixed or tilting decks and a wide choice of loading ramps, various side styles and heights, as well as frame and axle combinations to meet your hauling requirements. 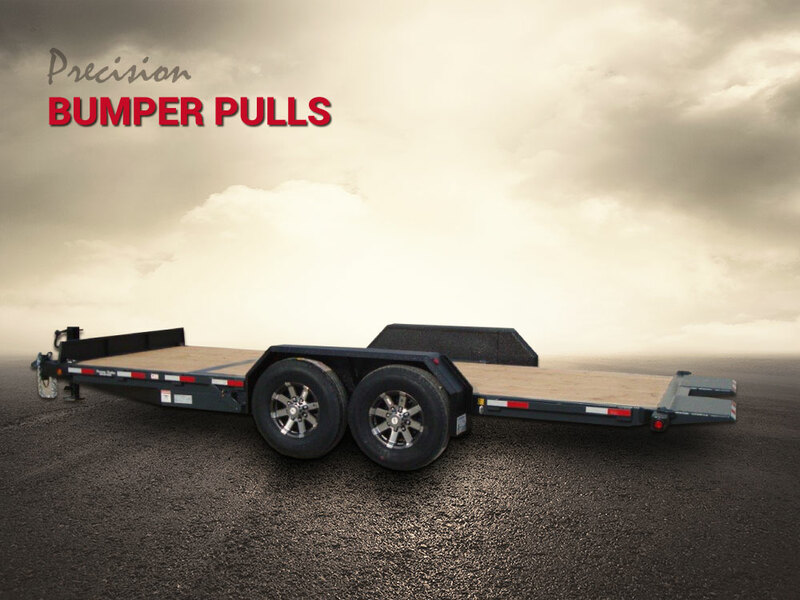 Whether you need a compact trailer for yard work, or want to get away for a weekend to the lake with your boat, see your local Precision Trailers dealer and get exactly what you need. 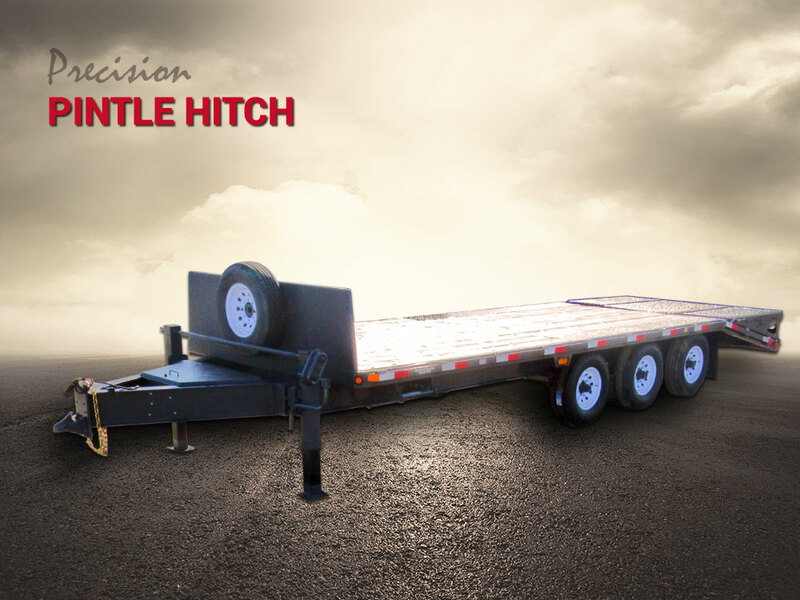 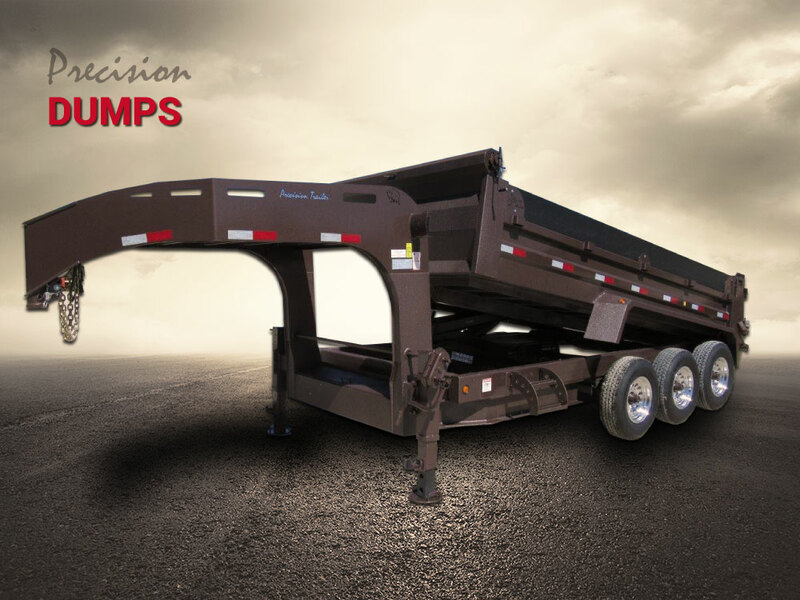 Choose from the series below to view the wide range of trailer models we offer.